Social media has become one of the best tools a company can use to connect with their customers, but what people have to understand is that you can’t run your company’s social media like your personal one. Here are 5 tips to help you get the most out of your social media accounts. Don’t over post. A good rule of thumb is to post to Facebook and Google+ 1-2 times a day (morning and night) or 5-10 times per week, Twitter 5-20 times a day and LinkedIn once in the mornings. To help give your posts an extra boost, figure out when your audience is most likely to be online. Know your audience. In order for your post to be hitting your demographic you will need to learn about each platform. Facebook is by far the most popular platform with 73% of the US adult population as users. Twitter is excellent for the younger crowd, but it’s great for every business to connect directly to your customers and give them up-to-date developments. Google+ is used for the tech friendly and engineering guys in the world. For the fashion, DIY and photographers, Pinterest is your platform, since 70% of users are searching for inspiration on what to buy. Engagement is key. Social media has created amazing ways for businesses and organizations to connect with their customers, but if you aren’t properly engaging with them then you lost the point. Asking questions is always a great way to start a conversation and get feedback about your business and your social media sites. Don’t forget the visuals. Pictures are becoming the most important part of any social media post. If you post an article or blog post with pictures you will get 94% more views. Same with any Facebook post with a picture – there is a 37% higher engagement rate. 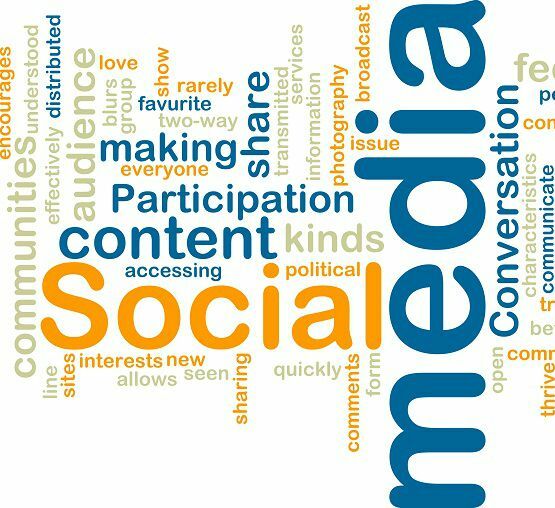 These are just a few tips to help you boost your social media presence and help you utilize all of what social media can do for you. Don’t worry, if you are completely lost regarding social media or don’t have time to work on it yourself, Harmon Group is always here to help. Just contact us today to get everything started.